You are so lovely. 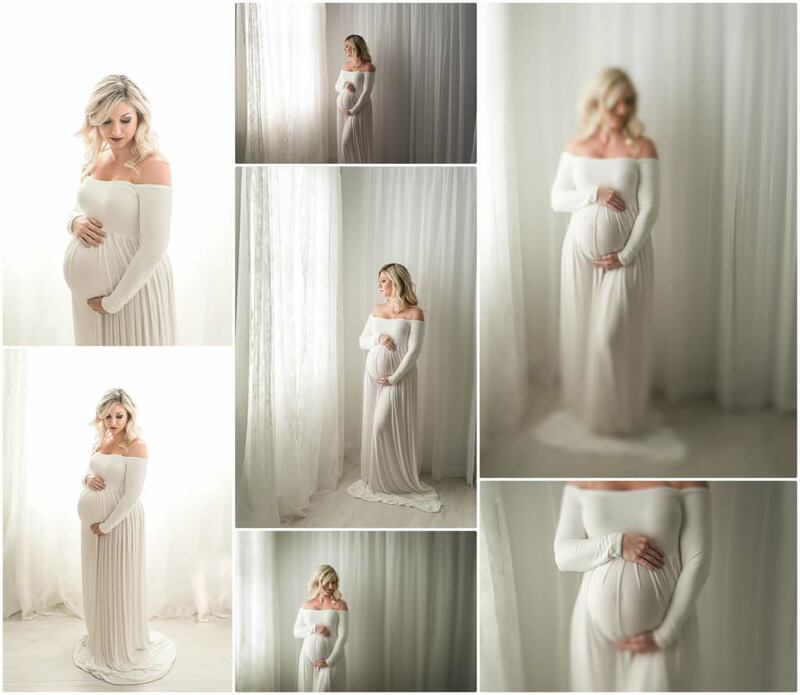 With your stunning beautiful baby bump, to glowing nature of the beginning stages of your journey in motherhood, I was so honored to be able to document this time for you. You trusted my vision and it worked so well. With the use of neutrals from my studio collection and a touch of pink, it all filled your gallery with tangible memories that one day, you will be able to pass down to your children. It’s really the best kind of gift. Thank you so much for letting me take part into this journey with you. It was a true pleasure spending the morning with you and that precious baby bump. We took to my downtown natural light studio for these images and I seriously was so inspired by this sweet mama. With the use of my creativity coupled with timeless and classic shots, her gallery was a dream come true. She wowed me from the very beginning up to the very end. These are the memories and images that I believe we should all give our children. It is so incredibly important to document these times, as our children will want these images to see their beloveds in the same season of life they take journey in one day. If you’d like to document these milestones in your life, get in touch! <3 I’d love to hear from you. And if you’d like to see more from my maternity work, click here!